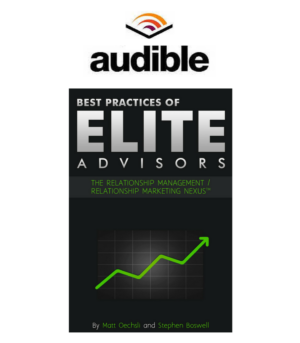 Simply put, Rainmakers are those financial professionals who consistently bring in new affluent relationships, by our definition, 10 or more new affluent relationships a year. 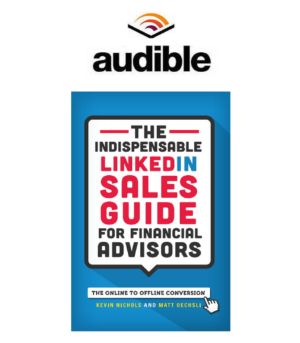 They are the highest compensated financial professionals, they are the most sought after financial professionals, and they are not for hire. Rainmakers are self-made. 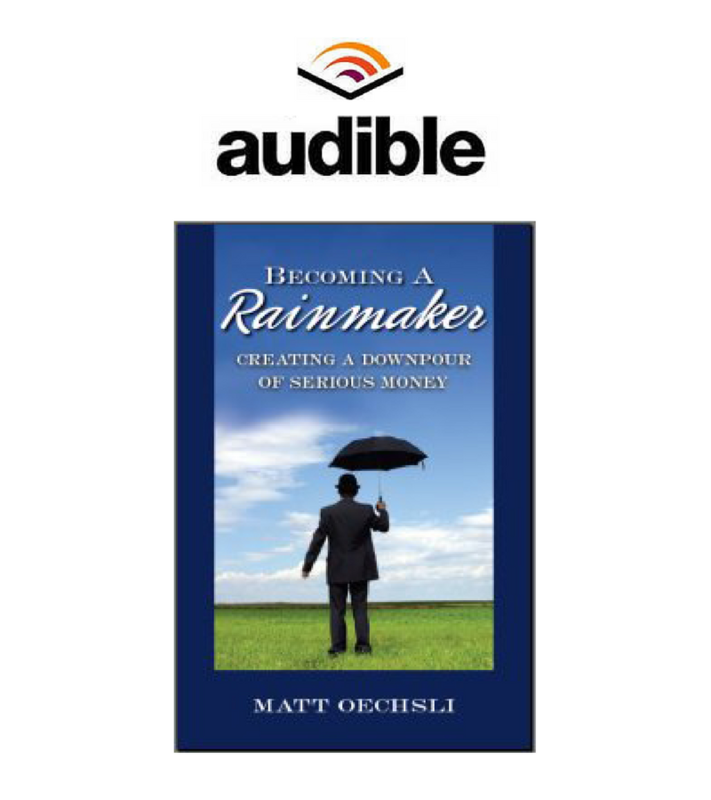 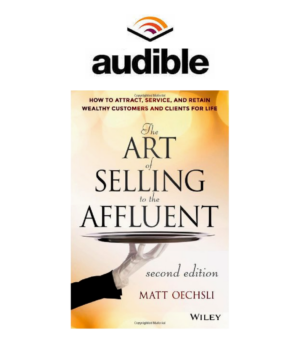 3) Master the affluent Sales Skills of a Rainmaker.